The Federated Group was founded in 1999 with the launch of Federated Payment Systems by John Guirguis. Its mission – to provide the best possible merchant services and support for small to midsize business merchants. With a firm understanding of the operations side of the business, Mr. Guirguis was actively seeking to expand the company’s sales and marketing initiatives. With this in mind, Mr. Guirguis turned to his longtime friend, Jon Levitt. Mr. Levitt was operating as an ISO with EVO Merchant Services. A true sales professional, Mr. Levitt’s organization closed over 1,000 merchants within the first six months of business. 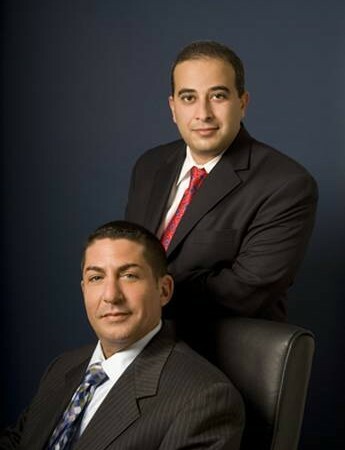 With Mr. Guirguis’ proficiency on the operations side and Mr. Levitt’s keen sales abilities, they realized that their areas of expertise complemented each other perfectly. In 2003, they merged their two organizations. The Federated Group has served the processing needs of 100,000+ merchants worldwide with their payment processing and related business needs. To meet mounting demands, the company has built an extensive network that currently includes over 400 sales and support representatives including Independent Sales Offices throughout the US and Canada.